I’ve been looking for a stylish vertical garden for months and months, so of course I was thrilled when I found one I loved… until I saw it was priced well over a thousand dollars! 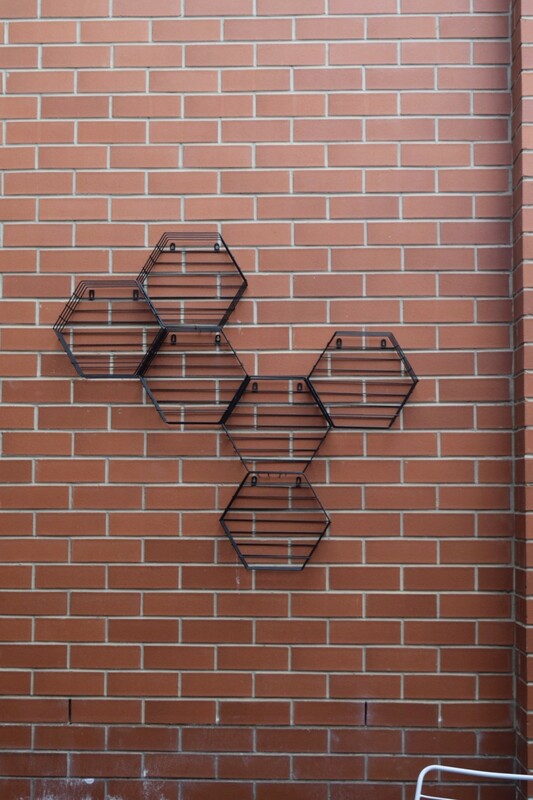 Out shopping at Kmart one day, I spotted a black wire hexagon wall hanging/shelf and that’s when I got the idea to combine a cluster of these into a beehive shape. This tutorial is so easy, it hardly needs instructions but just to be thorough, here they are. 1. Join the wire pot holders together in your preferred design using the plastic coated wire and pliers. 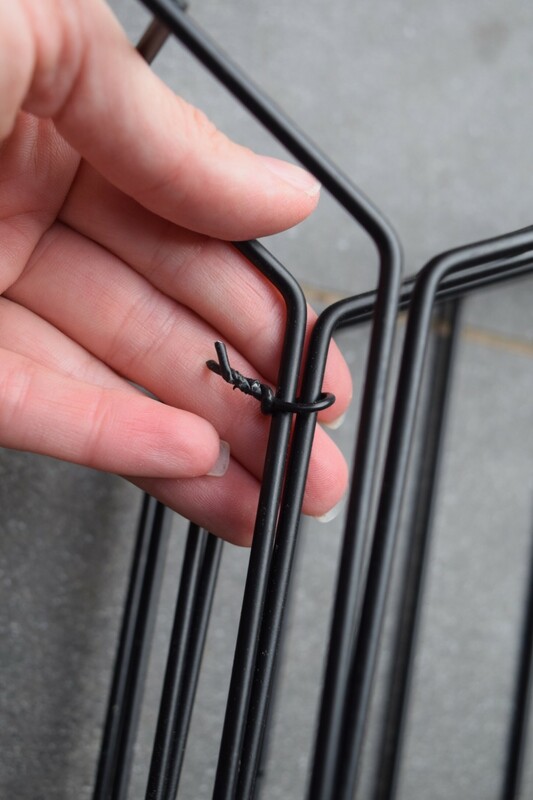 You could also use black cable ties and trim the excess length. 2. 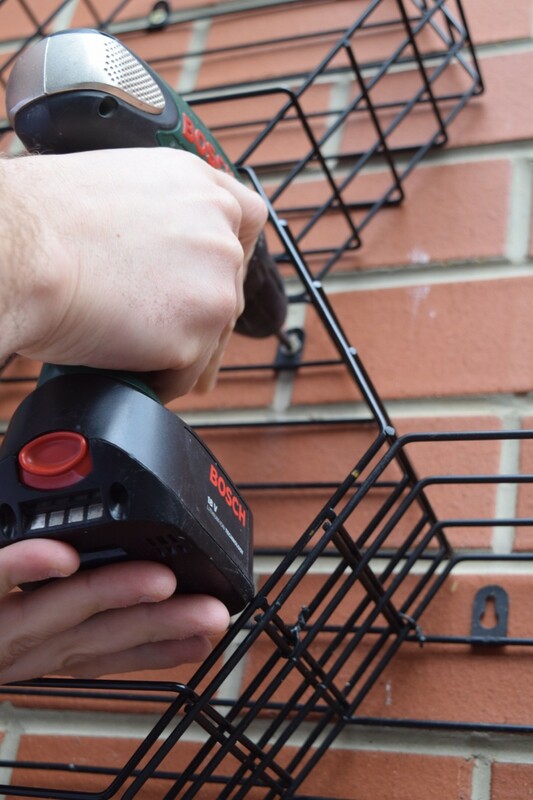 Place your finished beehive planter against the wall and mark where you will drill the holes. 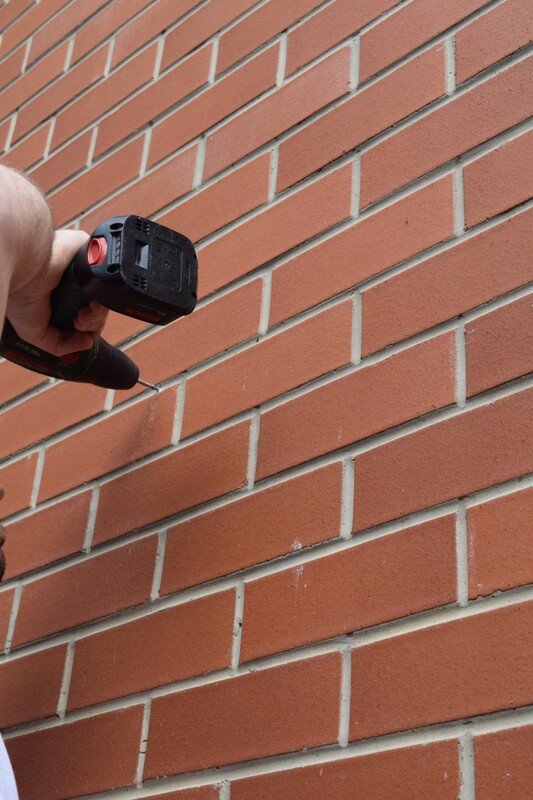 To avoid damaging the bricks, we only marked in the mortar. 3. Pre-drill the holes and then use concrete screws to fix the planter in place. 4. Fill the geo planters with plants — you could use succulents, ferns or any type of plant you like — and place the pots in the hexagon pockets. Voila, you’re done! For now, I’ve just planted the same hardy succulent in all the geo planters. The goal is to find larger, possibly rectangular pots, that can fit along the full base of each wire shelf so I can fill the piece with loads more plants. I like the idea of Jasmine growing and climbing its way up through all the hex planters. 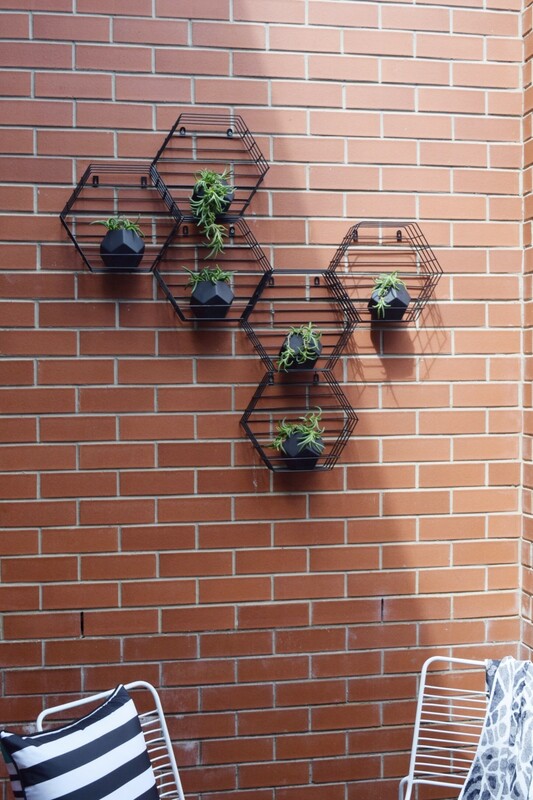 I’m super happy with this quick, easy and inexpensive Kmart hack to create an outdoor hexagon vertical garden — it’s definitely added interest to my outdoor space. 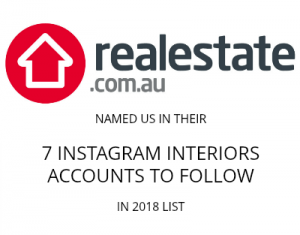 Previous articleMelbourne interior shopping tours you won’t want to miss! Hi Gina! I really want to make this but can’t find metal pot holders like that anywhere! The only ones I can find are pretty expensive! Do you think its possible to make this out of wire from a craft store? Love this idea and the way you’ve configured the hexagons. 1. I would use black plastic cable ties to join the hexagons- much quicker and no fiddling around with pliers. 2. I would add another horizontal wire rung to the front (maybe even two tiers) in line with the grid patterns already there. I would have used some leftover sturdy wire I have (painted matt black to match the rest) or an old plastic coated wire hanger. These could be glue-gunned onto the front of the hexagons or, with a little more difficulty, wrap the wire around the connecting rungs. This then would have resulted in a deeper area with which I would…. 4. I’m not sure what you’re planning, but I’d definitely put the whole thing a bit lower on the wall. For me (being shortish) I want to reach up to the top level easily. I like things like picture and televisions at eye-level (especially when sitting nearby)- somehow it looks more balanced. But you do whatever you want! It’s your place. Hope I’m not putting in my two-cents worth where it’s not wanted. Just thought I’d contribute a few ideas if anyone is thinking of trying a similar wall planter feature. 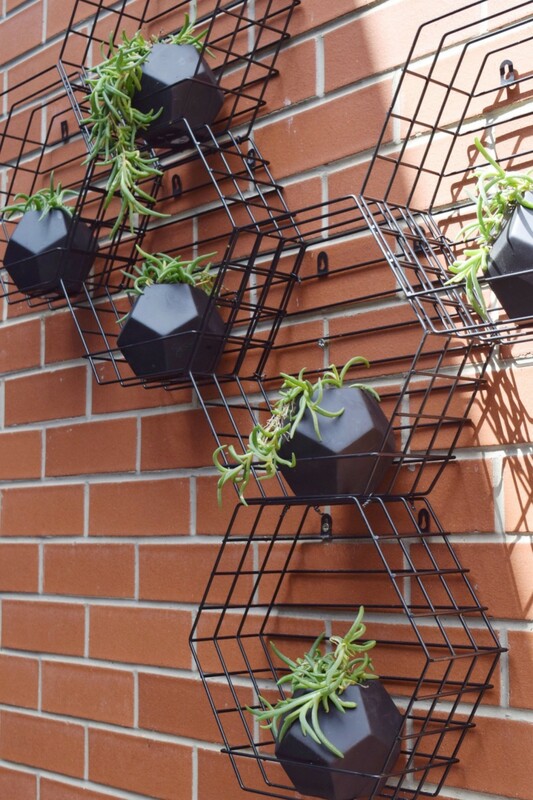 I love vertical gardens, this looks great, good ole Kmart!